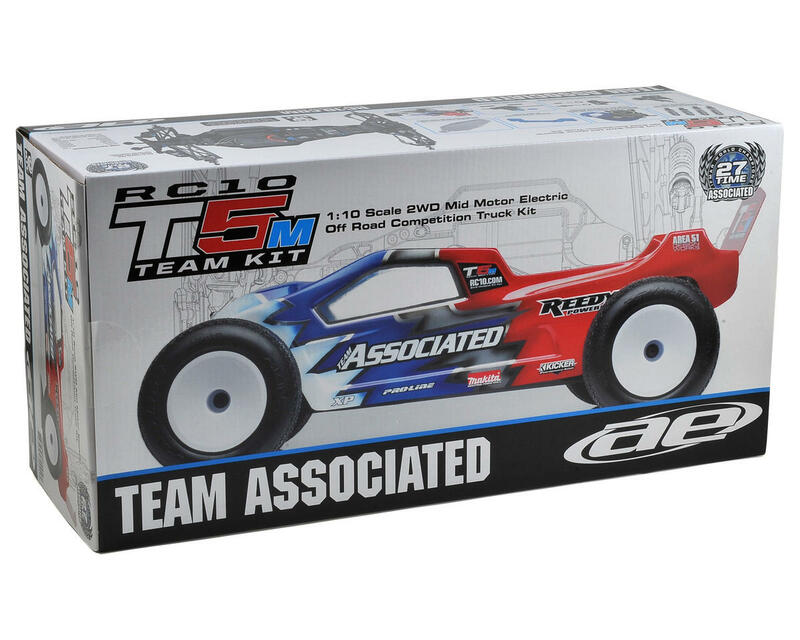 This is the Team Associated RC10 T5M Team Truck Kit. 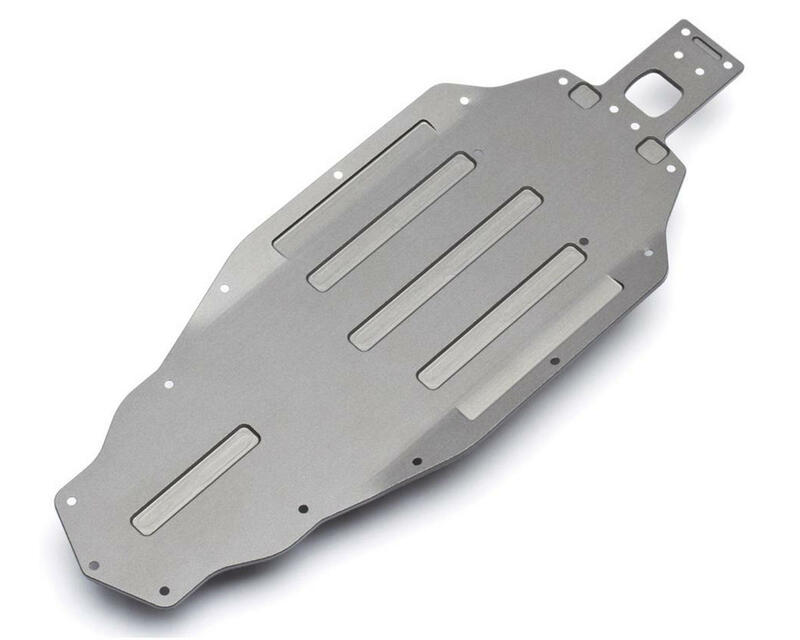 The RC10T platform has established a legacy of dominance since its debut in 1991. Over 24 years have come and gone, and the winning legacy Team Associated has earned continues today. 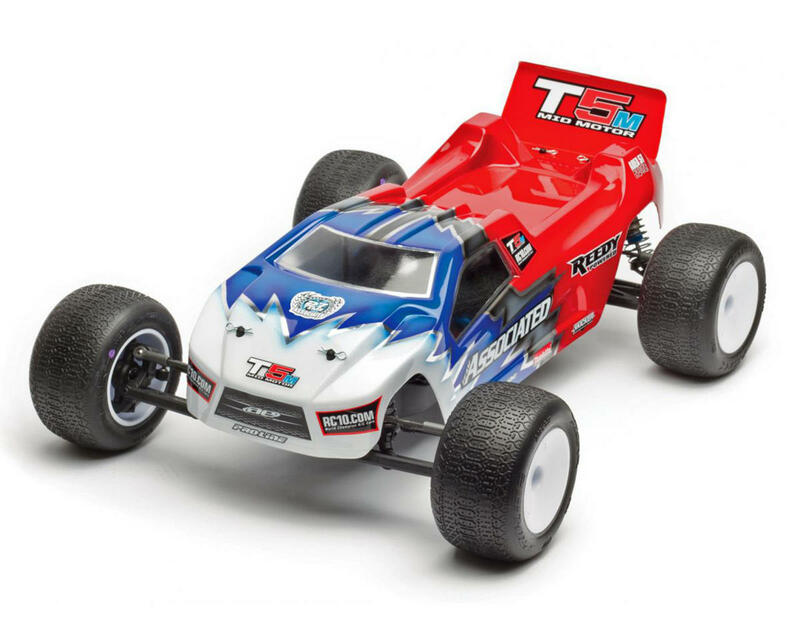 The RC10T5M has been designed and built to the highest standards, to give racers an edge over their competition. 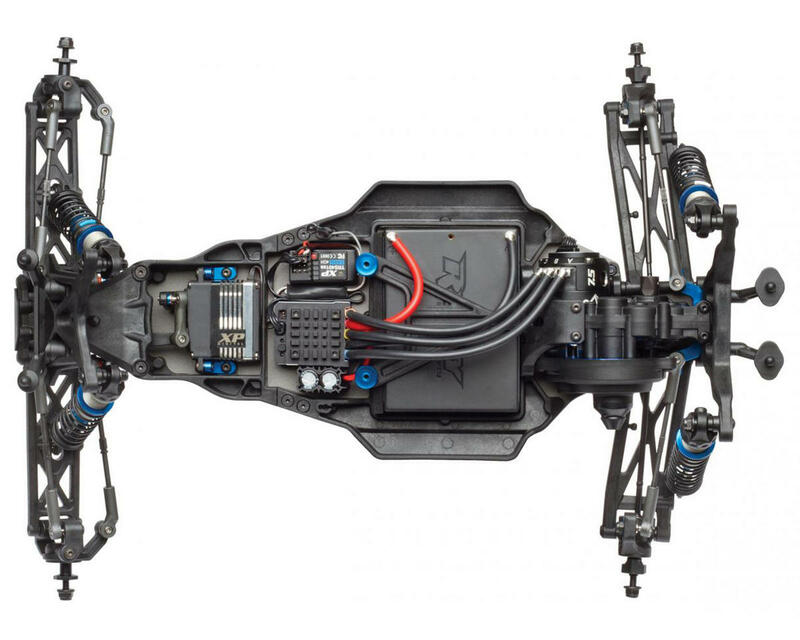 By blending the championship-winning DNA of the proven RC10T4 platform, with the technology and features developed for the B5M, Area 51 engineers created the perfect marriage of proven concepts and cutting edge design. 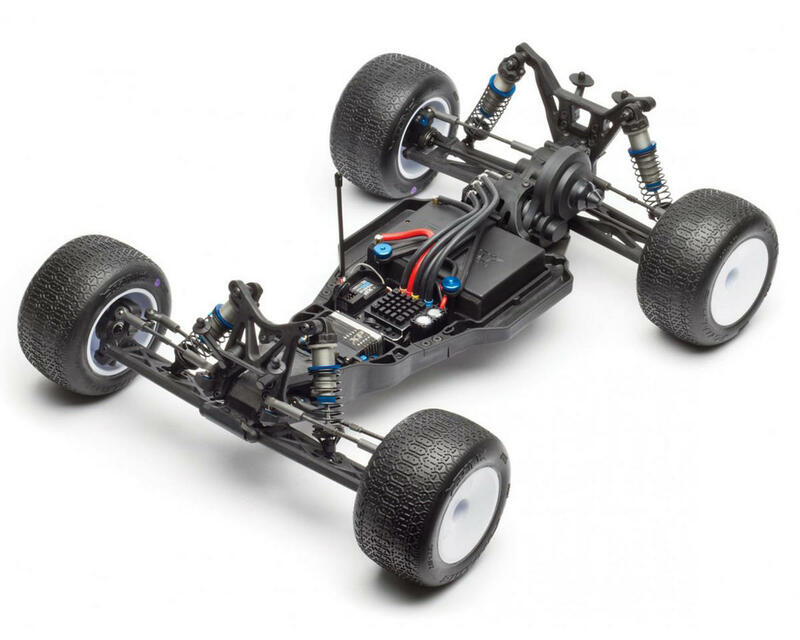 Like the B5M, the T5M has an aluminum chassis and mid-motor configuration that are designed to take full advantage of the surface conditions and high traction levels found on modern tracks around the world. NOTE: Electronics, tires, wheels and painted body shown in photo's are for illustrative purposes only and are not included in the kit. Included body is clear. Assembly and painting is required. Awesome truck and very durable. It does well on high and low grip tracks with the right tires. I would recommend this truck for everyone! Great truck, love this class. Fast and easy to drive.